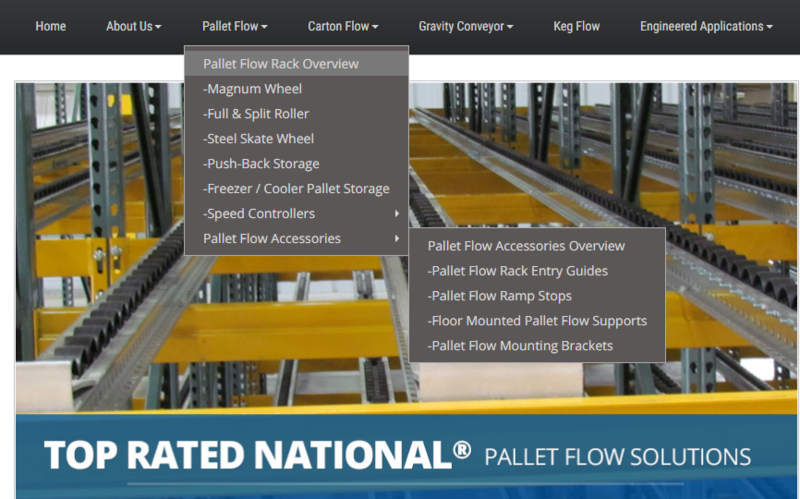 A few weeks back we wrote about our Carton Flow Rack Accessories and the new Mallardmfg.com web pages dedicated to those items… well, the changes keep coming and now it’s time for the unveiling of our new Pallet Flow Rack Accessories web pages! Our intention is always to provide our customers with as much information as we can about our gravity flow products, i.e. 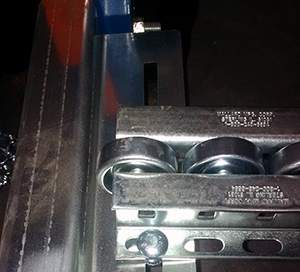 in-depth product detail, photos, illustrations, blogs and RFQ forms – to make understanding and specifying Mallard gravity flow solutions even easier so that your business can benefit from our products, design and know-how. 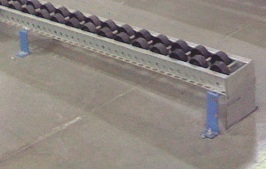 Each accessory enhances the experience of Mallard pallet flow racking in a unique way. 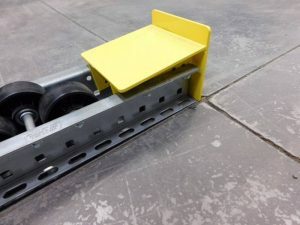 As with all our pallet flow components, our accessories are manufactured here in the U.S. and meet our strict standards for long-lasting function within busy warehouse environments. 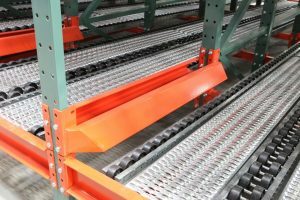 All our accessories are easy to install and can be used in any warehouse climate whether ambient, cold-store or frozen.